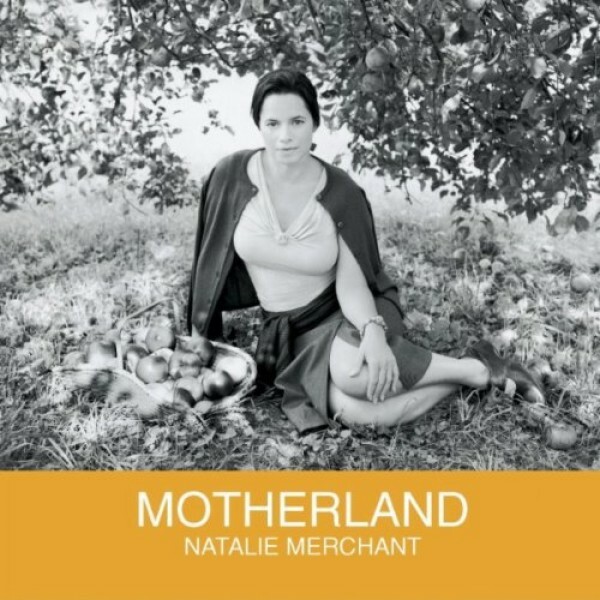 Natalie Merchant's album 2001 Motherland features some of her most experimental music. It achieved Gold on the Billboard charts and debuted at number 30 on the Billboard 200. Tell Yourself is one of three singles released from this album. In it, Merchant sings to a 13-year-old girl about the challenges of having a positive body image while being surrounded by unrealistic media images. She mourns how the world teaches girls that "nothing about you is alright... you'll never be OK." The song ends with a reminder that the pain of being judged so harshly is something felt by everyone. Notes for Parents: The lyrics of this song are suitable for all ages, but the emotions expressed are complex and probably most suitable for girls 13 and up. As it was written for that age group, it will also speak very strongly to a teenage girl's experience. The video is fan-made; while the majority of the video is suitable for all ages, parents should know that it includes a couple kissing, as well as incorporating archival photographs from the Holocaust.